Figure 33. Exploded View of 1/4 ton Winsheild. Home > Ordnance Documents and other related manuals > > Figure 33. Exploded View of 1/4 ton Winsheild. glass is installed, including dents in the body where the hardware fits. (2) Windshield Removal and Installation, Truck 1/4 ton. (a) Remove windshield weatherstrip filler (figure 33). 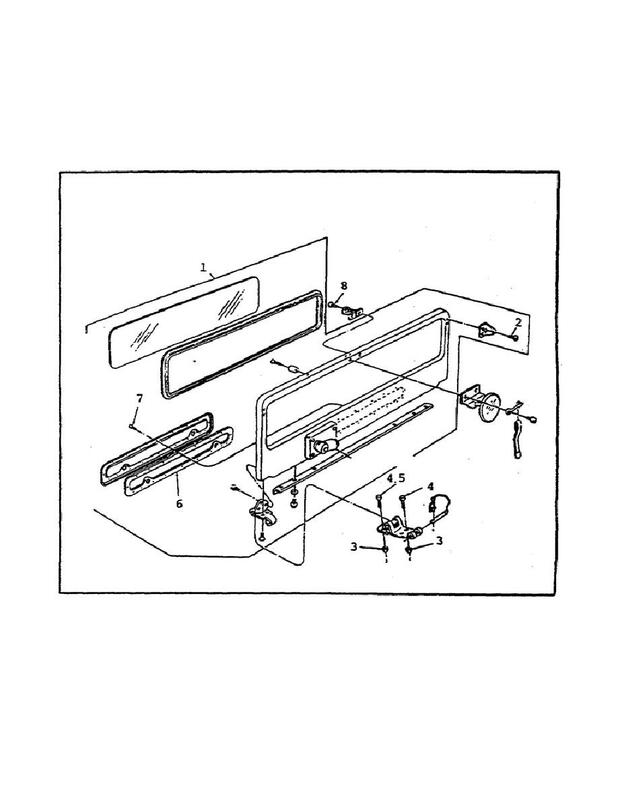 EXPLODED VIEW OF 1/4 TON WINDSHIELD. edges if the glass has been broken.